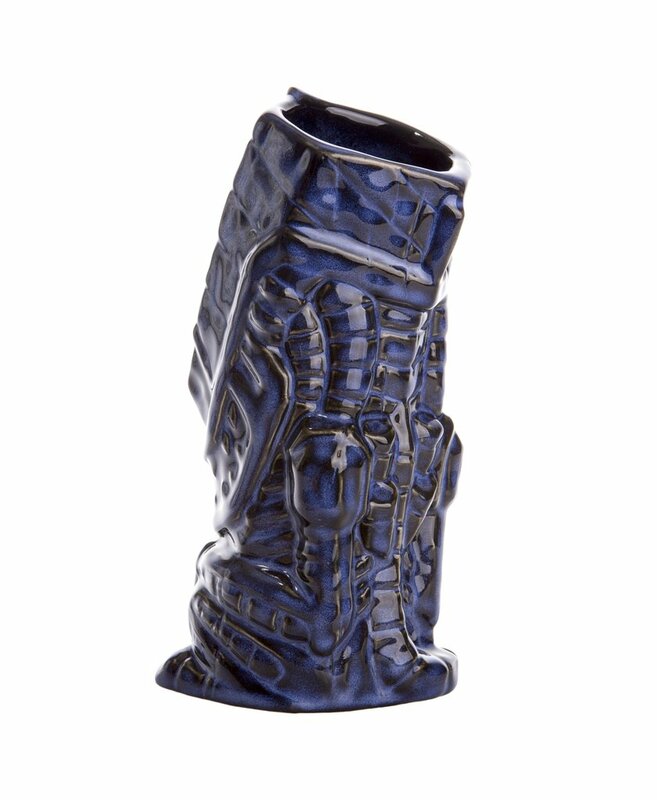 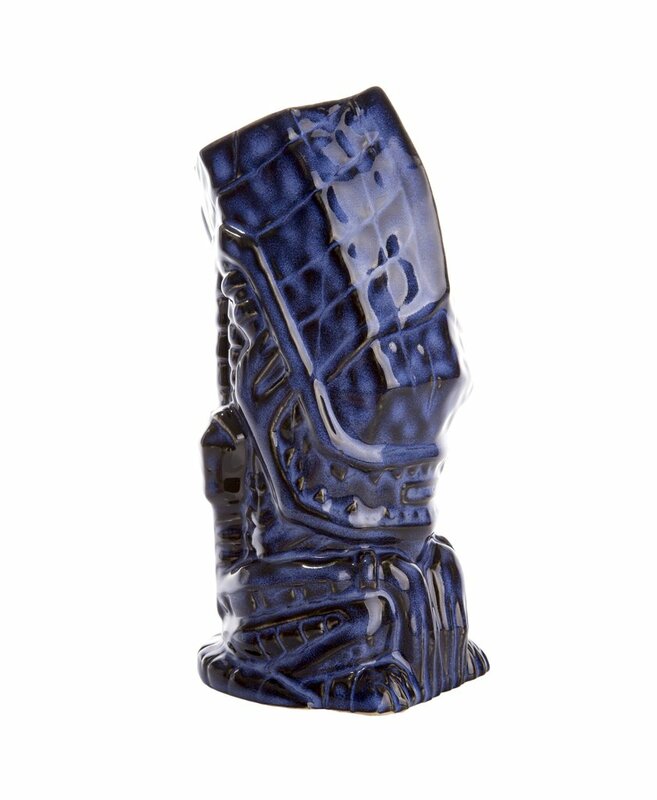 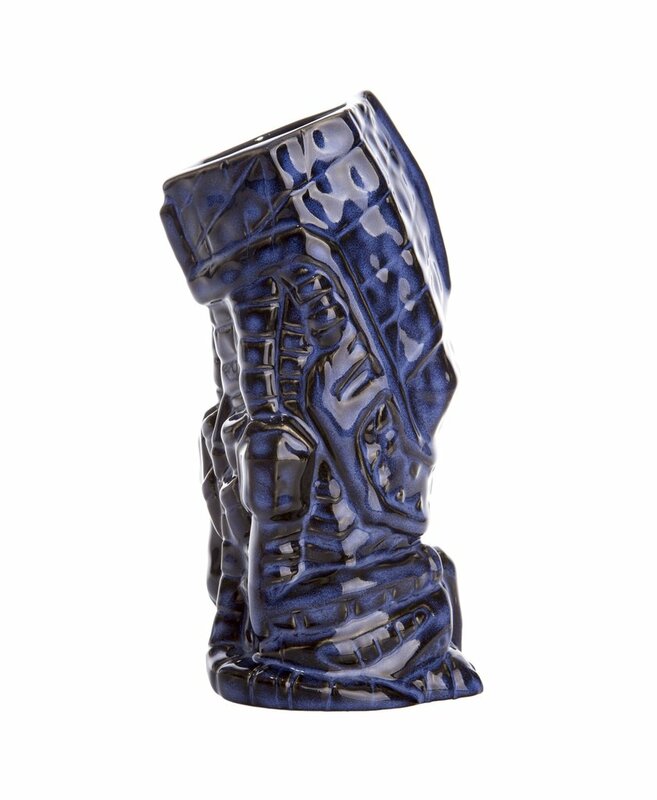 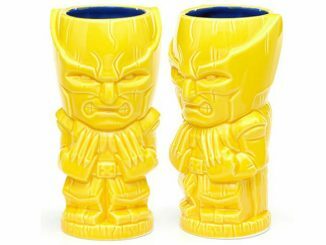 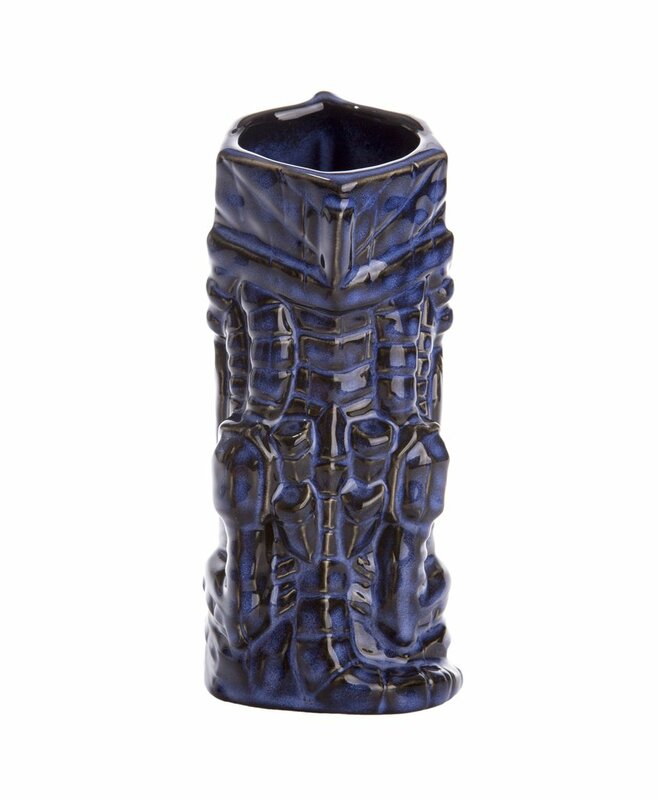 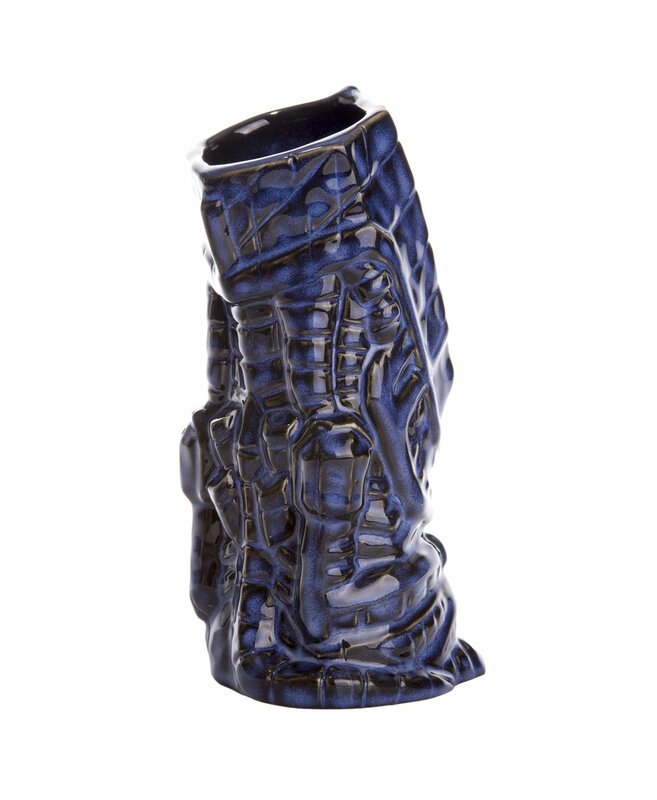 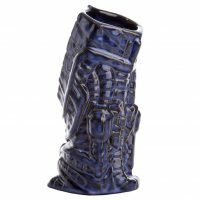 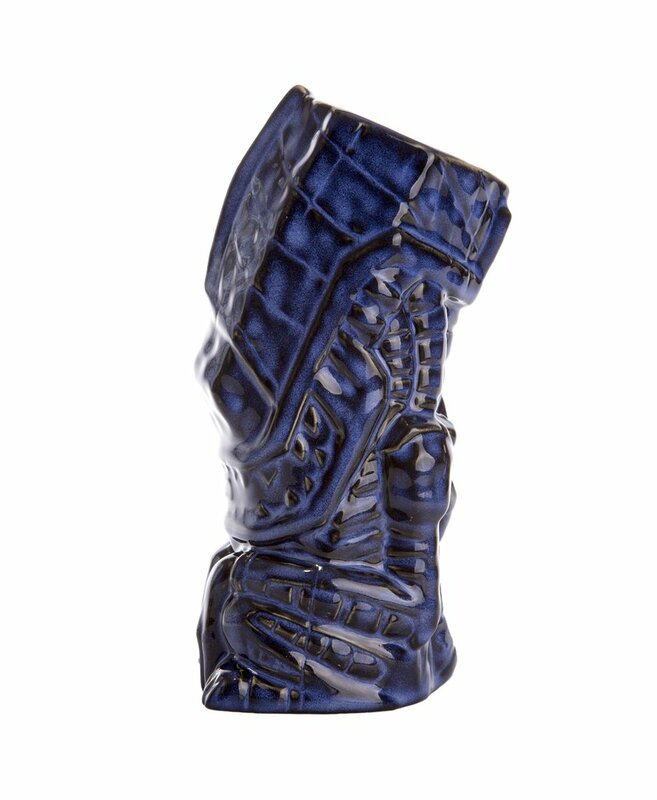 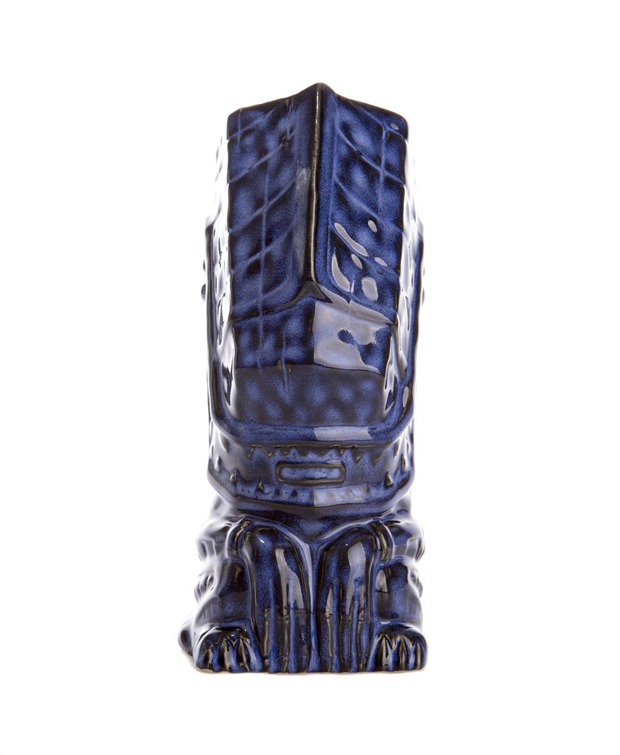 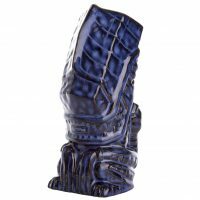 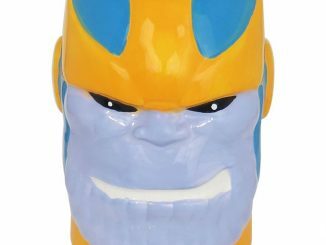 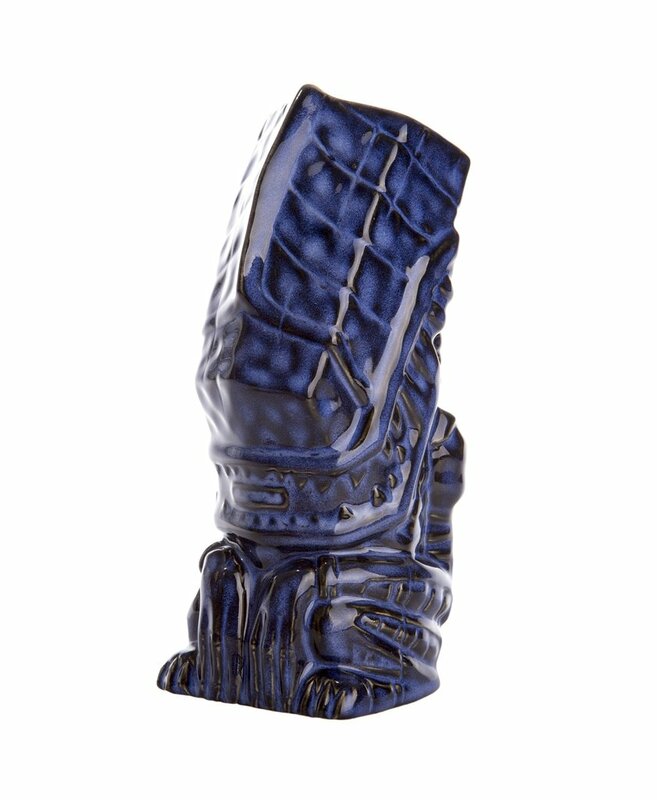 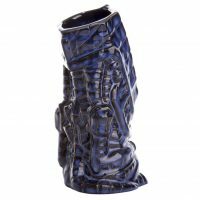 Make your next drink an out-of-this-world experience with the Blue Aliens Ceramic Tiki Mug. 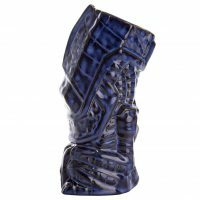 Getting up-close and personal with a Xenomorph usually isn’t wise but there’s no problem with this one because this 8-inch-tall ceramic mug is mostly harmless. 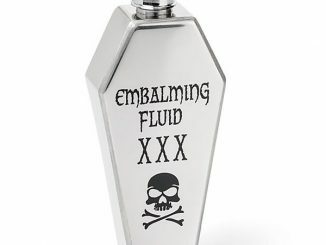 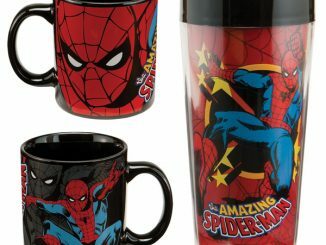 Now how harmless the drink inside it is will be strictly up to you. 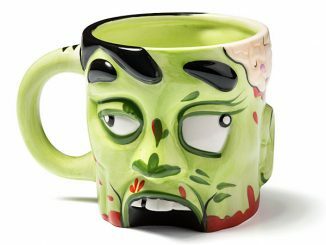 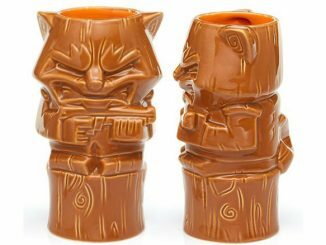 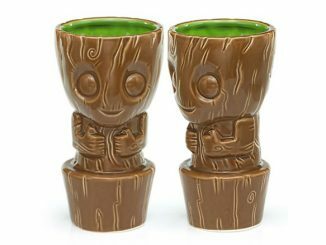 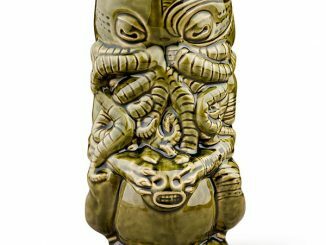 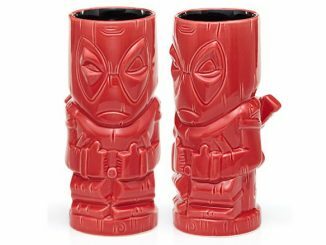 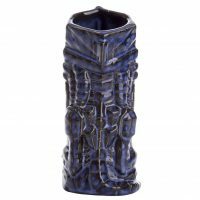 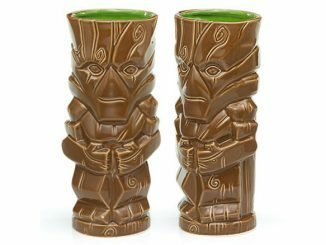 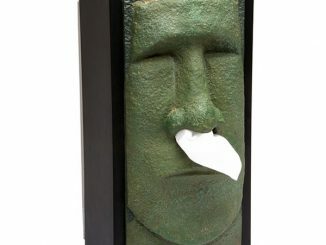 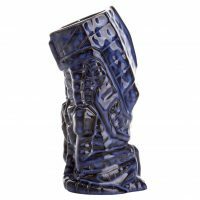 Inspired by both the Tiki culture and James Cameron classic alien beasties, the mug weighs approximately one pound, is hand-glazed, and holds 16 fluid ounces. 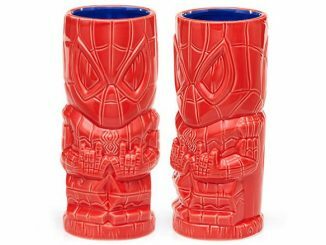 Expected to ship summer of 2017. 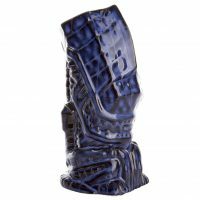 Pre-order now for $28 at MondoTees.com.